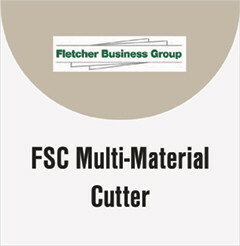 FSC Multi-Material Cutter features an interchangeable cutting head design, ensuring that this machine will never become obsolete as Fletcher upgrades its blades to match new substrates entering the market. 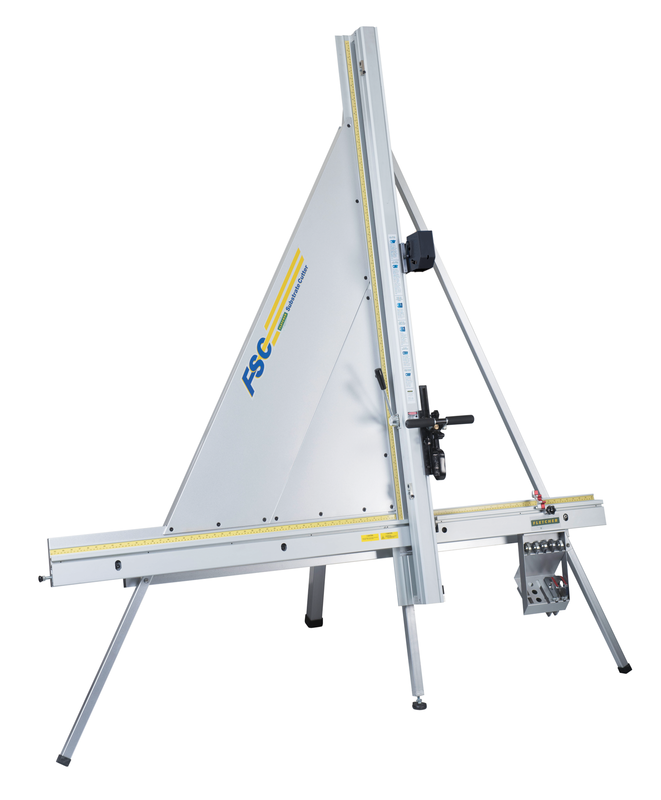 Aluminum composite and aluminum sheet materials without debris, enabling you to place it in the same work area as your dust-sensitive printing device. Substantial cast aluminum cutting head, ergonomic “T” handle bar and innovative glide bearing system.